Located in sunny Stratford ON Canada. I travel all throughout south-western Ontario with regularity, and beyond on occasion as well. 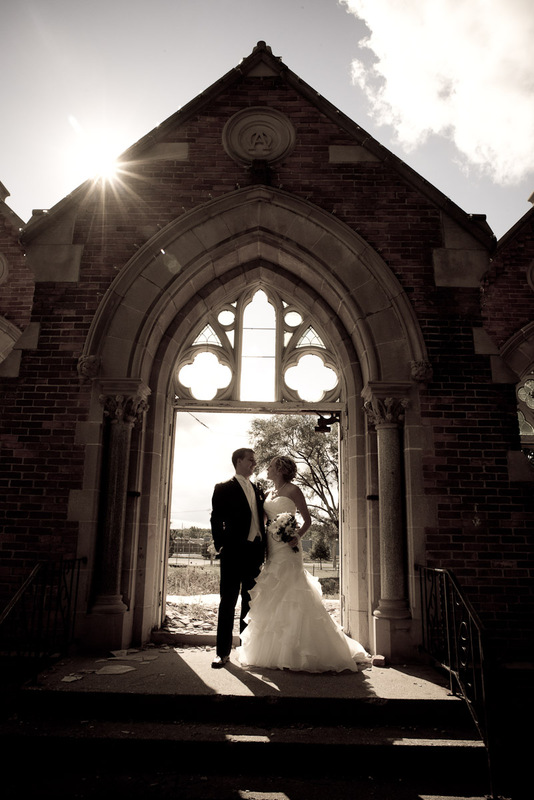 I shoot weddings in the GTA & Niagara region all the time. The chances are that you're wedding isn't too far.